FTC disclaimer: I am part of the U.S. Cellular Blogger Brigade and this is a sponsored post. On Friday evening June 13, 2014, my boyfriend asked me to marry him. We were at a youth camp, and in a room full of 50 teenagers, only a few adults had a cell phone. To get photos, I had to toss my phone to one of them so he could snap photos with my phone. Under normal circumstances, my boyfriend on one knee would have meant tons of photos snapped, and even a video (which I wish there would have been). But do you know why none of the teenagers had a phone with them? According to the rules, cell phones were allowed only after dinner -- and my boyfriend proposed at dinner. the rules about cell phone usage. Because they knew the rules and planned to abide by it, they didn't even tempt themselves by having their phones on them. 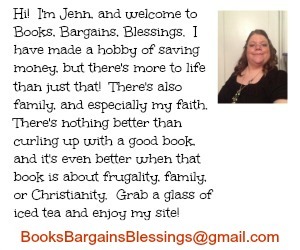 (Which as I said, was bad for me for photos. I heard rustlings of "Does anyone have their phone?" in the background as my boyfriend was getting on one knee.) But because there were rules set down in writing, there was no guessing as to what was allowed or not. You can do the same for your children, only the rules would last more than a week. There are certain rules you can set down for your tween or teenager that will help keep them safe -- such as "No cell phone usage while driving." You can also set up your teen's smart phone so it will only access parental approved sites. I wrote more about the U.S. Cellular Family Protector Plan here and it's worth reviewing if you have teenagers who have phones. Another service U.S. Cellular provides -- and this one is a free printable -- is the Parent Child Agreement. 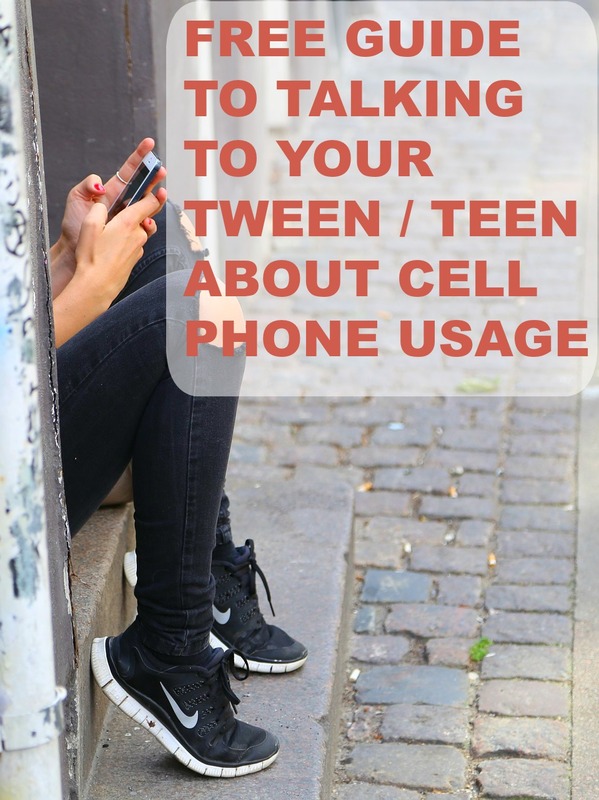 It's a download to help you discuss cell phone usage and responsibility with your child. Obviously, technology does enhance moments. If it weren't for my cell phone, I wouldn't have photos of my engagement. As soon as my fiance called his family, I posted the photo on Facebook. And who would want to miss out on a photo like this? So I'm thankful I had my cell phone so the moment could be recorded. 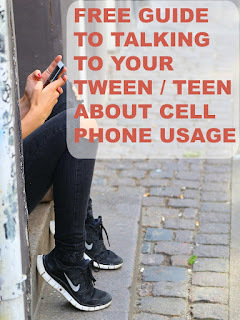 A study between November 15 and December 2, 2013 by U.S. Cellular in partnership with the Mariz Research showed that while just five years ago, 15 was to be thought of as the appropriate age for a first cell phone, that has dropped to the age of 13. Because it can be challenging at best to help a child know how to responsibly use a cell phone, the night of my engagement proves it can be done. The three best tips are to establish guidelines, set up their phone, and monitor usage. One thing a friend of mine does is there is a family phone charging station and all cell phones go there each evening at a certain time so that no one will be using their phone during the night. This is an idea you may want to implement on your very own Parent Child Agreement because this agreement is also customizable. In addition to the Family Protector Plan that U.S. Cellular offers, they also offer device workshops that will help parents navigate the waters of getting a child their first cell phone. You can find out when these will be held by clicking here. i like the fact we can have some rules set for children on phone usage like no texting while driving, no talking on phone while driving. all these rules are important for teen drivers to follow. My child did not receive a Cell phone for Christmas.